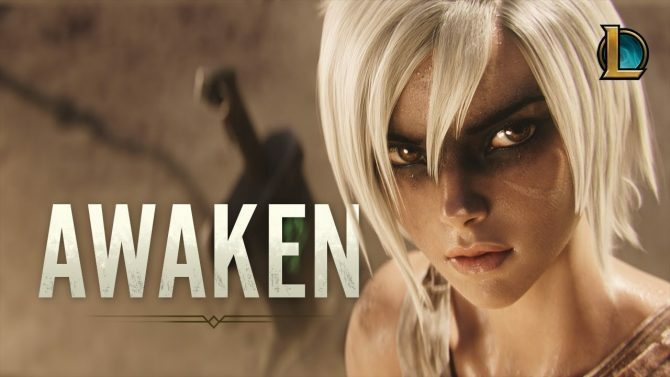 Riot Games and League of Legends continues to be masterclass animators, as evident in the new Awaken trailer (with music available on Spotify tomorrow). 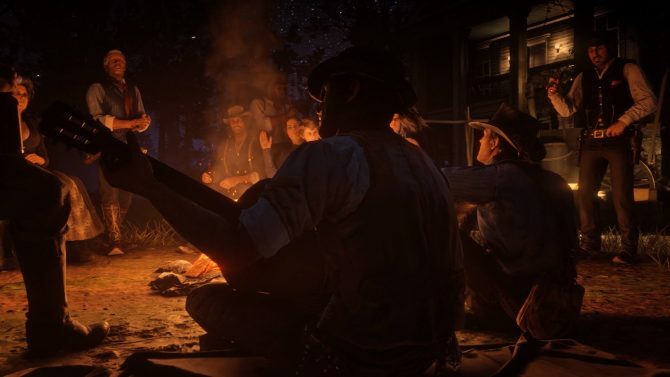 Enjoy Red Dead Redemption 2's popular track, "Unshaken", by R&B great D'Angelo on Apple Music and Spotify now. 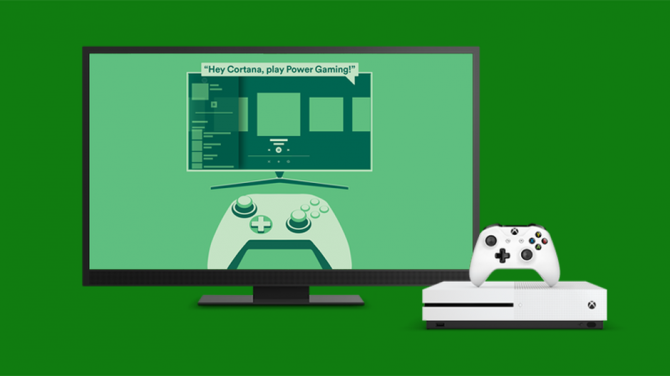 Spotify on Xbox One now has Cortana voice commands, allowing you to play, pause, and skip tracks without having to leave the game you're currently playing. 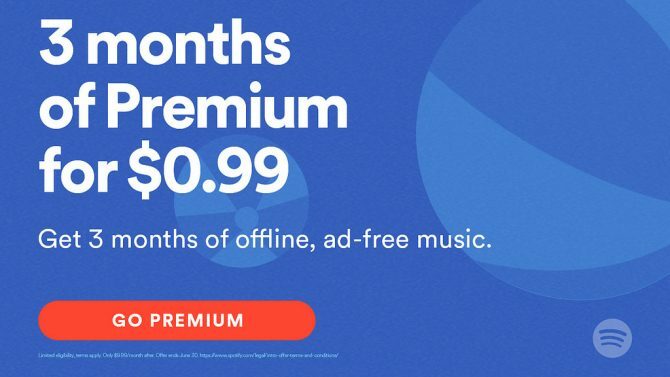 Sony has announced that PlayStation Plus members will now receive a discount on Spotify Premium memberships if you play on PlayStation 4. 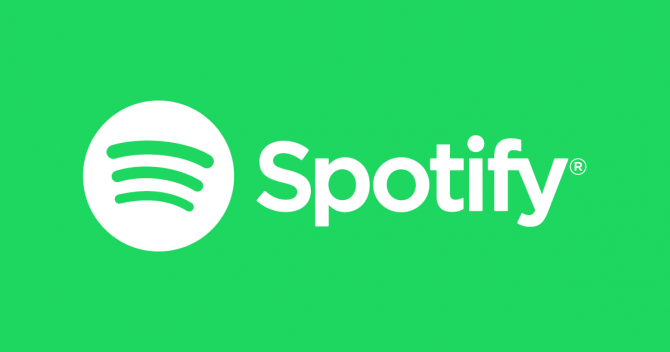 Spotify has officially launched for Xbox One owners, and is now available for all Xbox owners to enjoy streaming music and more. 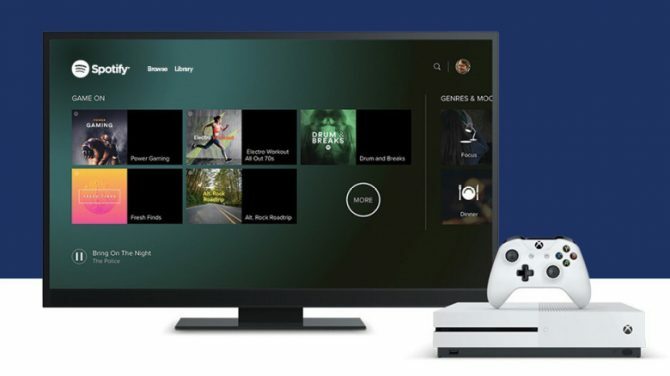 A page on the Microsoft Store has appeared for Spotify on Xbox One, signaling that the music streaming app should be on the way soon for Xbox owners. 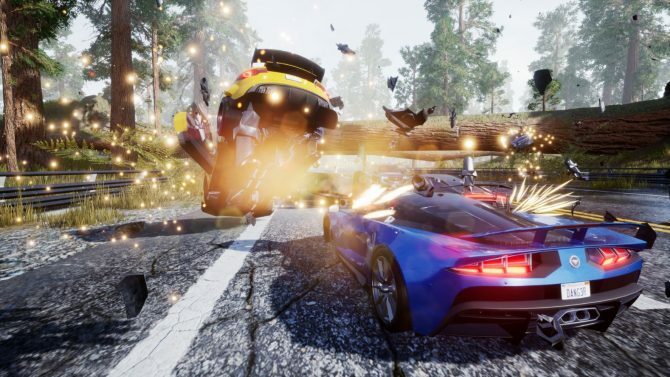 Spotify might be making its way to Xbox One in the near future, according to a leaked screenshot showing the app being tested by Xbox's Major Nelson. Brave Wave Productions has revealed that a remastered soundtrack compiling the music from the first three Ninja Gaiden titles is now available for pre-order in vinyl and CD versions. 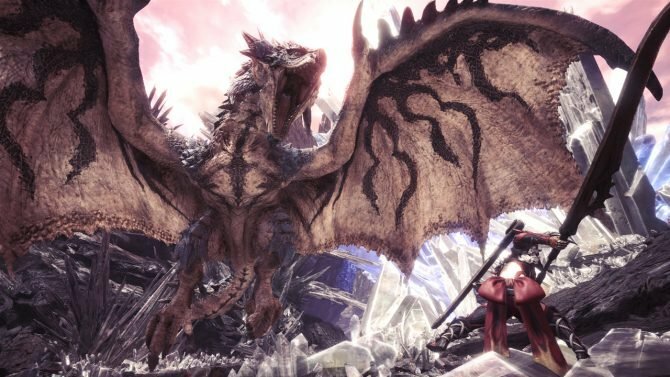 It is also available for download and streaming. 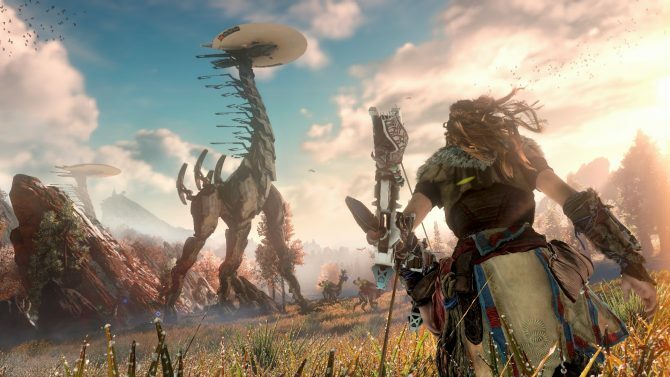 If you need more Horizon even when you're not playing it, Spotify can at least give you the soundtrack. 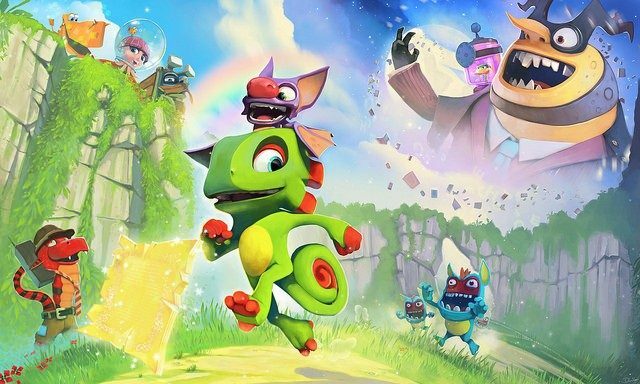 The musical team behind that soundtrack discusses the process of creating it. 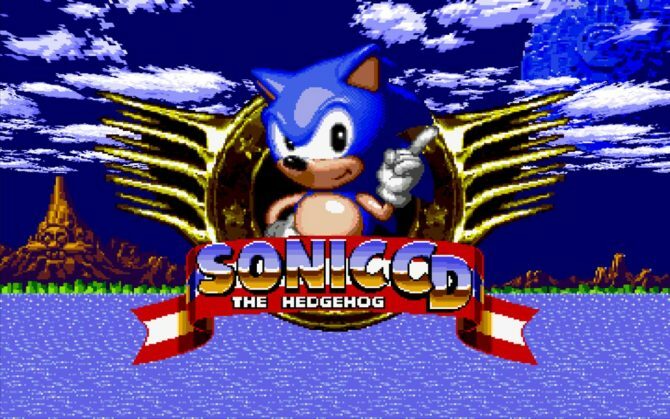 Get yourself through the workday blues with SEGA classics. 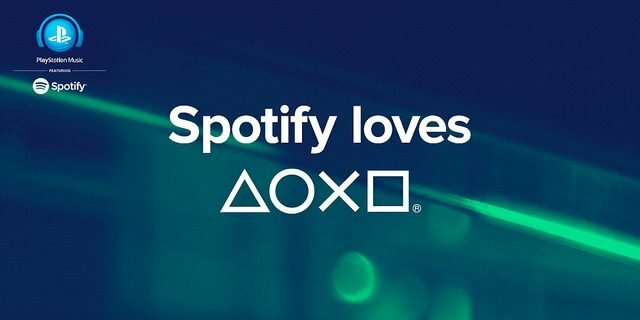 Spotify has revealed that it is currently "focused" on its "exclusive partnership with PlayStation" and that it the company has no plans on releasing the popular music app on Xbox consoles. 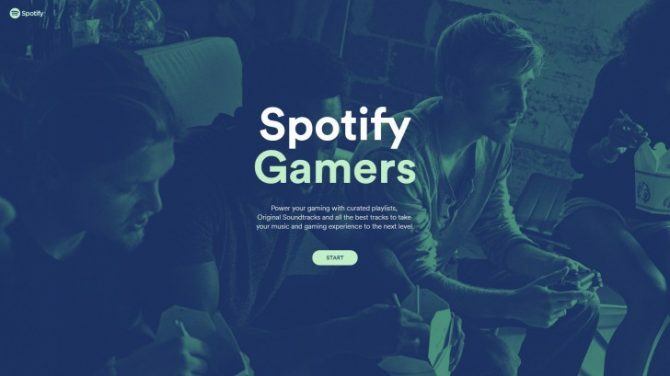 Working in collaboration with the music streaming giant Spotify, the PlayStation Music app launched in March 2015 and in not even a year's time, Sony has revealed the app's tremendous (and record-breaking) success. Easy listening while you shoot aliens or race cars. 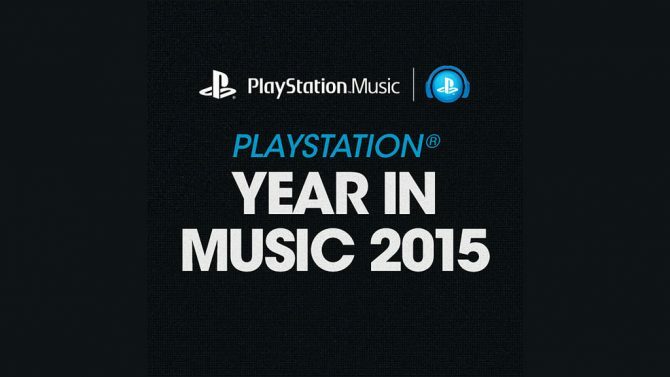 Popular music streaming service, Spotify, is heading to exclusively to Playstation.